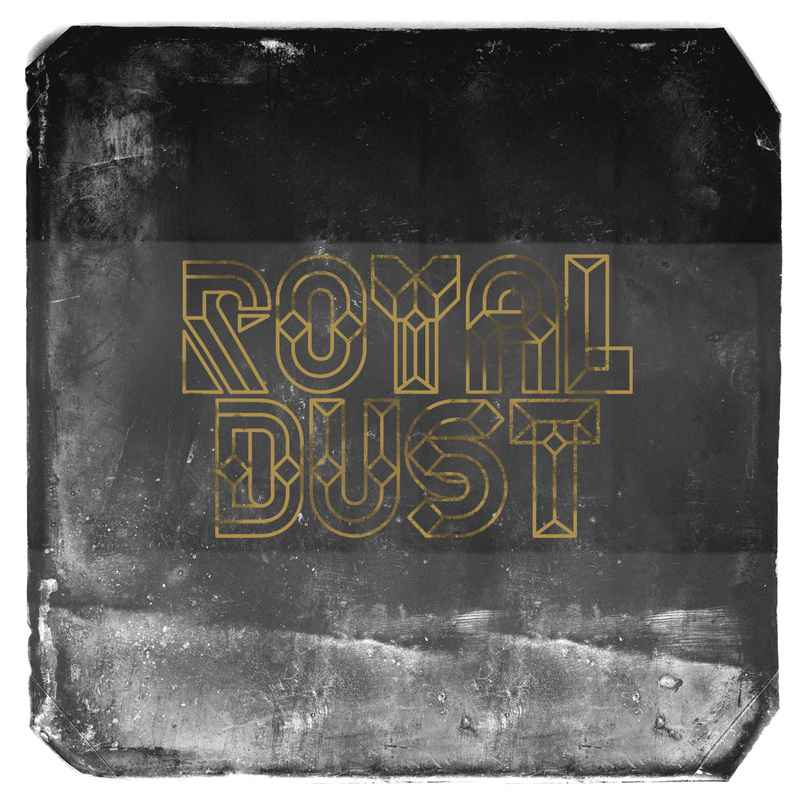 Thanks to all the people who took the time to produce their personal version of “Royal” with the Royal Dust sounds for the Beatport Royal Dust Remix Contest. 92 remixes in total! Not bad at all! The winner will be announced on March 25th. Start voting for your favorite remix now!